Credit unions are financial institutions with savings, loans, branches, and tellers. Is there really a difference between a credit union and a bank? Credit Unions are member-owned, not-for-profit financial cooperatives. That means each member (or to translate into banking terms "account holder") is an equal owner of the credit union. Through membership, members pool their savings and from that pool make loans to other members. As the loans are paid back to the credit union, money is generated through interest payments that can be used to pay dividends to members for their savings. The philosophy of "People Helping People" is at work in the day to day operations of every credit union. The primary concern of a credit union is not how to make the highest possible profits, but rather how to pay the highest possible dividends on savings while charging the lowest possible interest rates on loans with minimal or no fees. The primary purpose in furthering their goal of service is to encourage members to save money. Another purpose is to offer loans to members. In fact, credit unions have traditionally made loans to people of ordinary means. Credit unions can charge lower rates for loans (as well as pay higher dividends on savings) because they are not for profit cooperatives. Rather than paying profits to stockholders, credit unions return earnings to members in the form of dividends or improved services. Opens in New WindowCredit Unions are owned and directed by members. 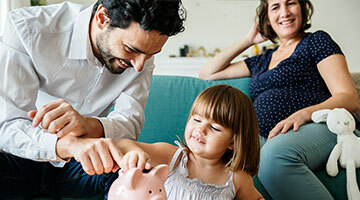 Unlike banks, that maximize profits for a small group of investors, credit unions exist to serve their members, including working families, small businesses and the local community. Because credit unions return benefits to members they are able to offer higher returns on savings and lower fees. That's why your credit union is not-for-profit and tax exempt. Banks and some politicians in Washington are pushing to tax credit unions, like Blue Flame Credit Union, despite the fact that we are not-for-profit. 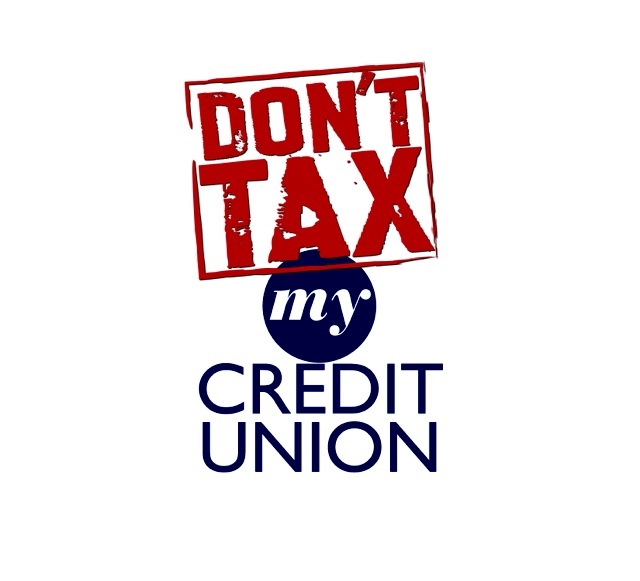 "Don't Tax My Credit Union" is the message we need to send to Congress. It is easy to take action, visit Don'tTaxMyCreditUnion.orgOpens in New Window to contact your U.S. Representatives and Senators. While there, you can also watch a video and learn more about how you can help tell Congress, "Don't Tax My Credit Union!"